Is there any child that is born knowing that tissues are the only means for wiping a nose? Not really. What chid hasn’t used many different methods to remove whatever is stuffing up their little noses as their caregivers and teachers watch with laughter and use that as a learning moment. 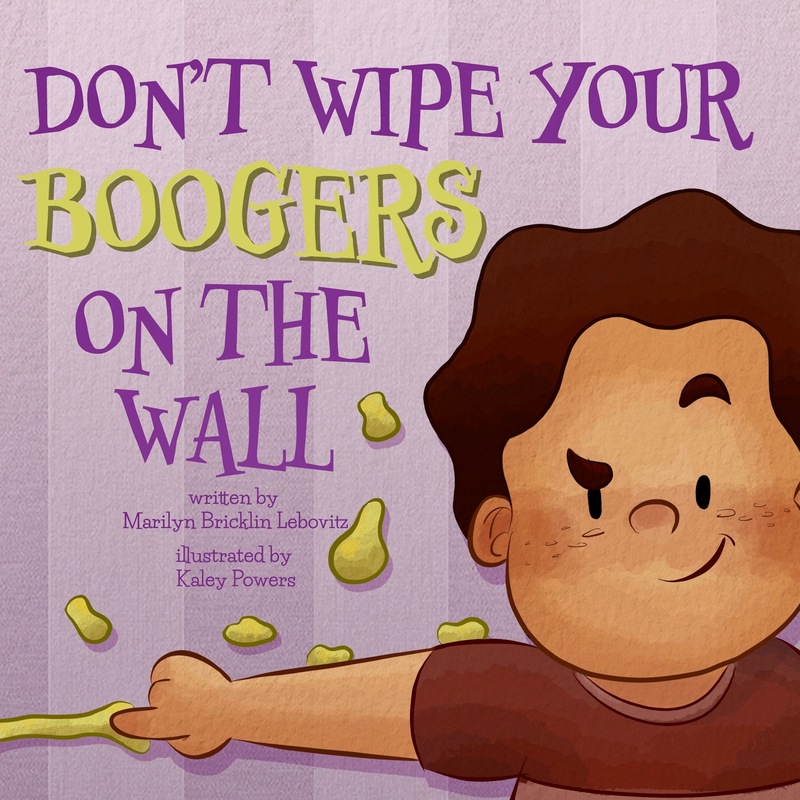 Don’t Wipe Your Boogers on the Wall is a funny take on those ways and a warning to the little ones being read to that wiping them on the wall is definitely not an option!